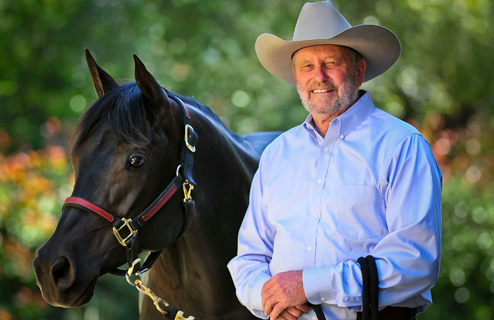 Recently, there has been a lot of discussion in the media about western or cowboy dressage. I have also seen comments on Face book regarding making it a discipline. 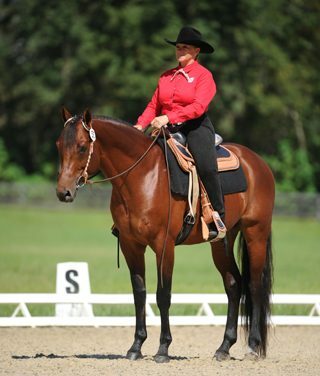 According to one Western Dressage website, “Western Dressage is not just another class to enter, not just another skill to learn. There have been many articles about western, or as I call it, cowboy dressage, by individuals well known in the western world. I think the interest in western dressage is a good thing but I also think that in a way people are missing an important point. 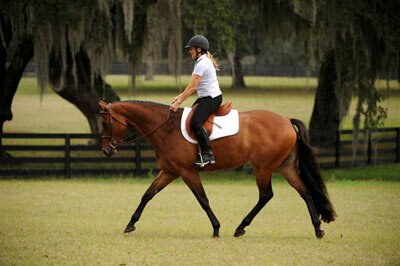 Western Dressage: You Can Do The Same In A Western Saddle As A Dressage Saddle! This is a subject that reminds me of our Western Dressage motto “Why Not? 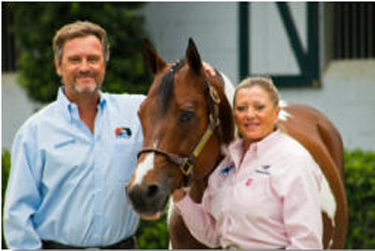 !” A saying I have said since I learned of the vast interests in Western Dressage at the 2010 FEI World Equestrian Games. For the first 30 years of riding I rode consistently in the Dressage saddle. It probably comes as no surprise that a good walk is important in a trail horse. However, a horse with a comfortable, ground-covering walk is one that will be appreciated by real working cowboys, dressage riders, endurance and competitive trail riders, as well as weekend trail riders. Riders frequently ask how to stay in control in new situations. 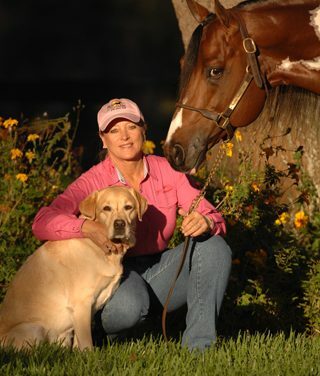 In fact, the most common question I am asked at clinics and featured appearances relates to training and riding outside of the horse’s normal environment. Riders are concerned about losing control and what to do if the horse is disobedient, bucks, or rears. Any time you are getting into a different discipline, it is important to know what tack is allowed in competition. 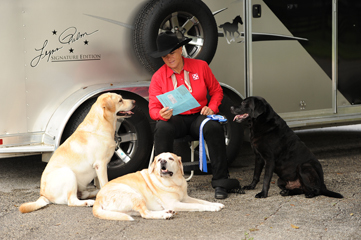 The smart rider will research ahead of time to learn all the rules about what tack is permitted and what is not. I recommend practicing at home with the tack you plan to use at the show. Knowledge is power. It’s always in your best interests to fully understand the dressage tests before you compete. Take time to review and there will be no surprises, so let’s take a closer look at Basic Level Tests 1 and 2. You’ve probably already figured out that you can do the same dressage maneuvers in a Western saddle that you can do in a “regular” dressage saddle. This reminds me of our Western Dressage motto, “Why Not? 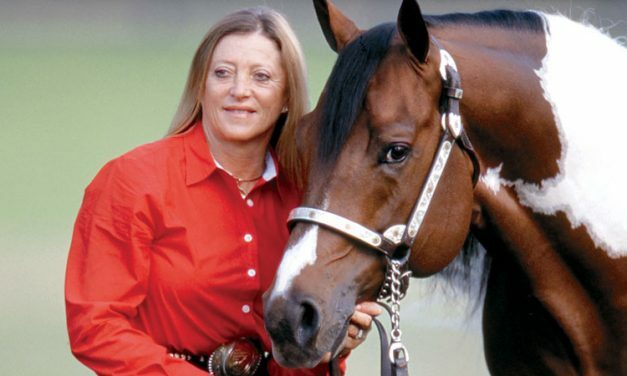 !” I’ve been saying that since I learned of the vast interests in Western Dressage at the 2010 FEI World Equestrian Games. 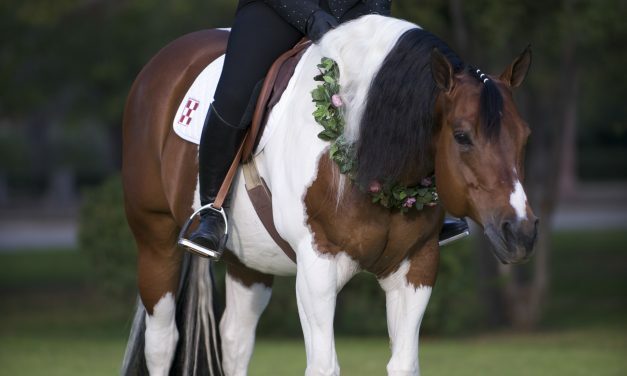 Dressage is the only way to naturally train Western horses of any breed. After all, a horse is a horse! 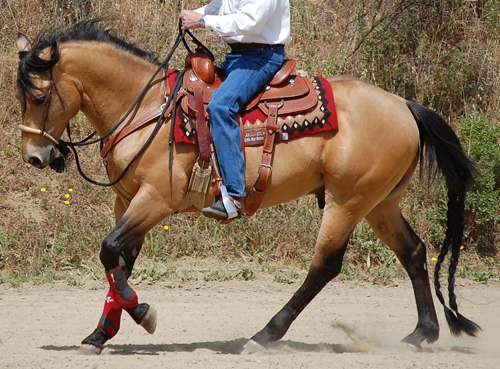 You don’t have to train differently just because you use an English or Western saddle. We must remember that “Dressage” is a French word that means “training of animals.” Dressage is a foundational way to teach a horse according to his natural instincts, behaviors, personality and temperament.